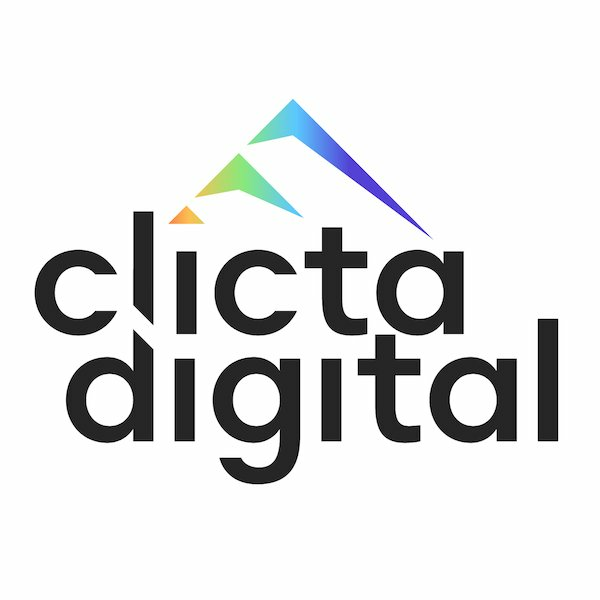 Texas OEM Wheels contacted Clicta Digital because they needed a new business logo. Since they were a new business, they had no previous brand image and needed a logo which reflected not only the services they provided but the customers they represented. 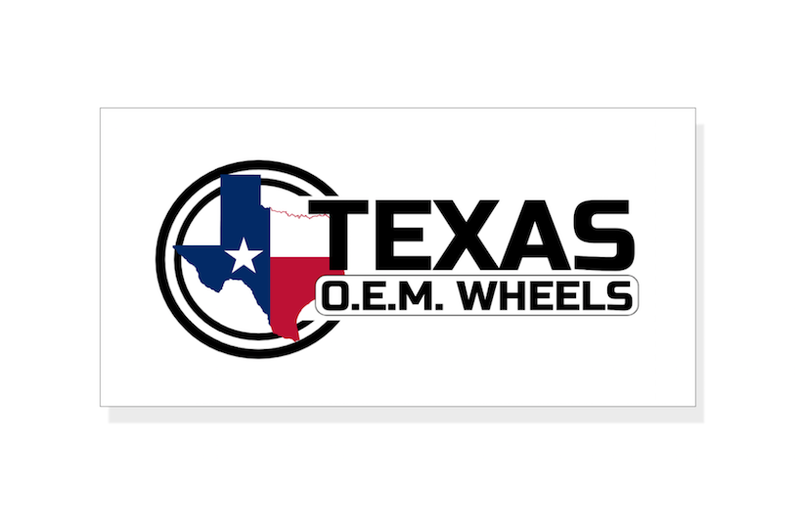 Our team of business logo design professionals crafted a logo which provided a visual symbol that was strategically aligned with Texas OEM Wheels’ goals. The logo displayed a company message that not only catches the customers attention but delivers a stunning experience. Beautifully displayed on all surfaces including digital and print, the business owner was able to place the logo on company business cards, t-shirts, signs, and company vehicles.